What is the House Rabbit Society? How do I join the House Rabbit Society? What is the House Rabbit Society Philosophy? An online membership form is available. As an educational service, members of the House Rabbit Society will receive the House Rabbit Journal when it is published, typically 3 or 4 times a year. What information can I find on the House Rabbit Society's website? The website contains numerous articles pertaining to nearly every aspect of rabbit care, along with back issuse of the House Rabbit Journal and online adoption listings for House Rabbit Society chapters in many major cities in the United States. Does the House Rabbit Society have an electronic mailing list? 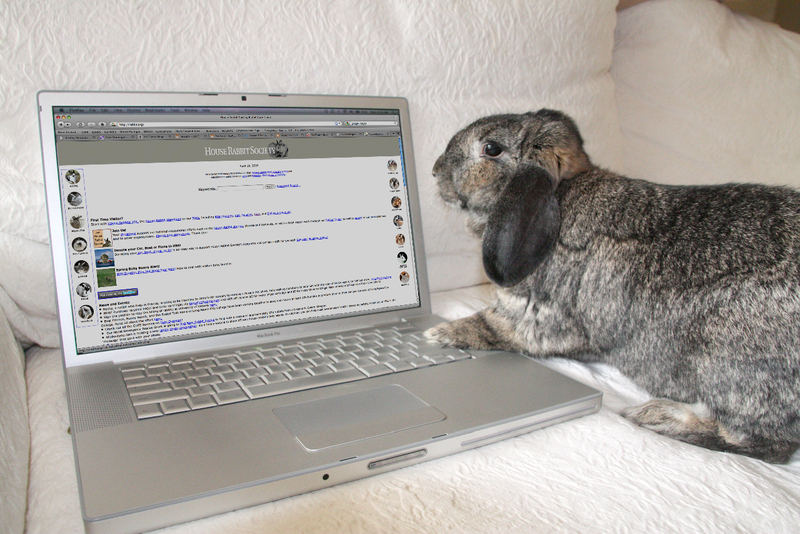 House Rabbit Society has a monthly email newsletter that you can subscribe to here.